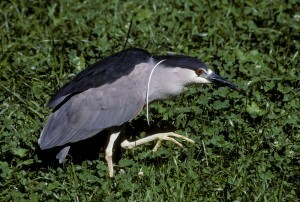 Black-crowned night herons could write the book on squatter’s rights. Each spring for more than a century, a wild pack of these birds has descended on Smithsonian National Zoological Park in Washington, D.C. These days, the herons hang around the zoo’s bird house, where they use slender, charcoal-colored bills to nip up fish thrown by the keepers. 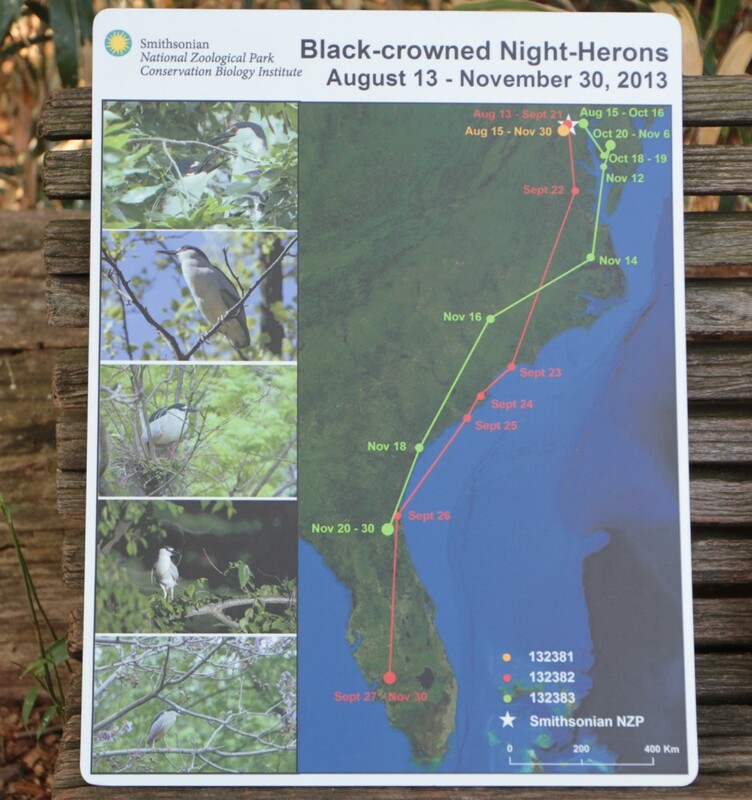 It’s the only known rookery, or breeding colony, for black-crowned night-herons in the region. But the summer visits predate the construction of the bird house, which arrived in 1928, suggesting that the birds nest here for more than just the digs. An even bigger question revolves around where the migratory herons go in the autumn after their breeding season concludes. So we took a field trip to the zoo, where we learned about a new project that’s trying to solve this mystery. 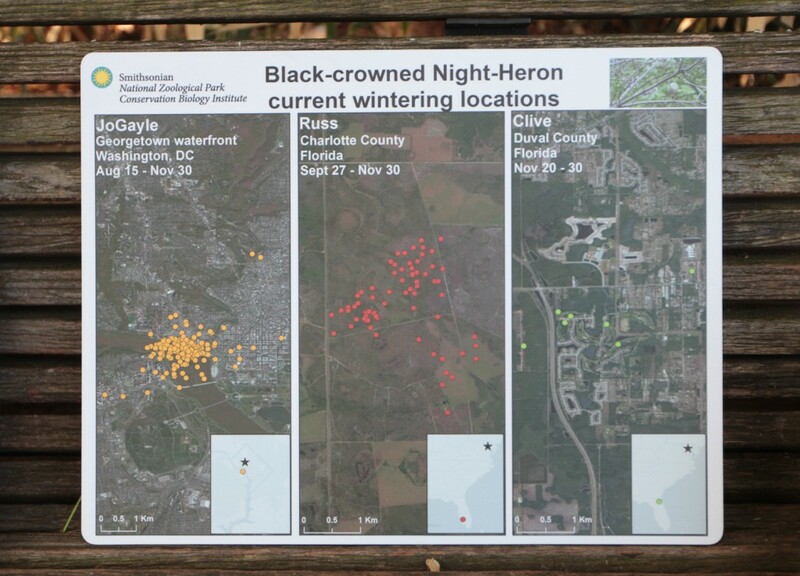 Conservation isn’t exactly an urgent issue for black-crowned night herons — their numbers are plentiful. But that hasn’t always been true. At the turn of the 20th century, these herons were almost hunted to extinction. Each bird carries a long elegant feather on its head, known as a filoplume, which was a popular addition to ladies hats during Edwardian Era and Jazz Age. The satellite trackers look like tiny rectangle backpacks, slung over the heron’s shoulders. Each tracker weighs less than 5 percent of the bird’s body weight; otherwise it would be too heavy. The devices beam daily updates on the bird’s whereabouts. 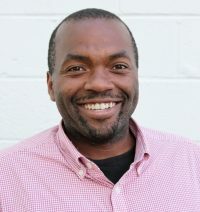 Over the past three years, Marra and his colleagues have monitored four to five birds with the tracker backpacks. They’ve learned that the birds set many courses, but most fly to Florida for their winter sojourns. One flew as far as The Everglades — nearly 1,100 miles from D.C. Marra suspects that the birds return each year because the zoo rests on a high point that provides a good vantage for foraging in different directions. 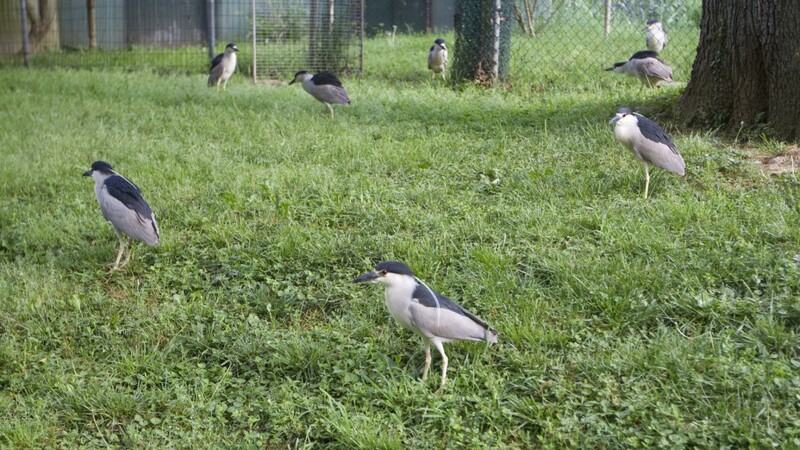 If you’re in D.C. and want your own up-close-and-personal viewing of the black-crowned night herons, head to the Smithsonian National Zoo bird house around 8 a.m. or 2 p.m. any week day or weekend. That’s when the zoo keepers feed the birds. Or if you live too far away, check out our video interview with Dr. Marra, that we livestreamed today on Periscope.